WWelcome to the fourth Media Fight Night, in aid of The Head & Neck Cancer Foundation. Your support to date has helped HNCF to develop a National training programme for Sentinel Node Biopsy (SNB). SNB introduces a new, minimally invasive way of treating mouth cancer that reduces surgery by 70% with more information on what HNCF have been up to, will be revealed on the night. If you have attended the last three years then you will know, the event is a complete sell-out, the atmosphere electric with over 1,000 industry professionals cheering on their ‘favourite’ boxer, whether that be a friend or colleague. 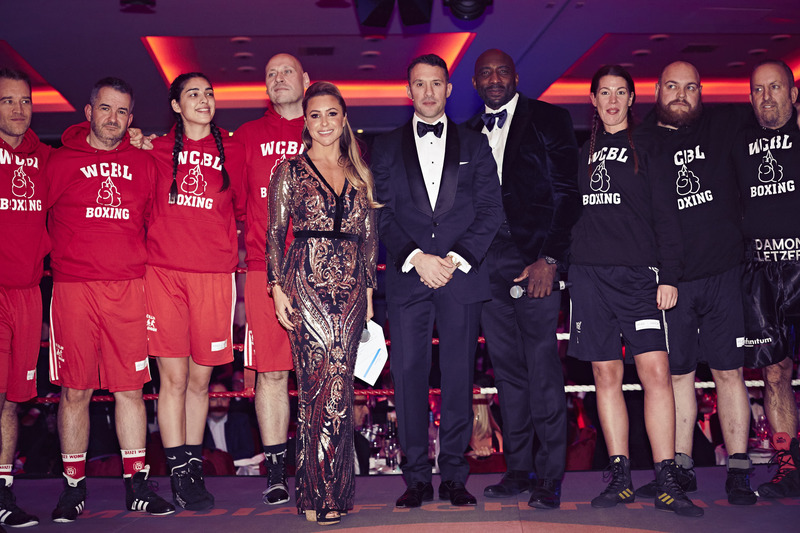 We are immensely grateful for those who have been brave enough to get in the ring and to everyone who has got behind the event, from sponsoring the night to attending, purchasing auction items or even buying a fortune cookie, we realise that without you this event would not be possible, thank you. Should you wish you had taken part then now is your opportunity to get in touch, please contact us for more information. Fight Night offers a range of fantastic opportunities for you to put your brand in front of the industry. There will be a range of sponsorship options still available, for more information contact Abbi Jeffery.